Happy Friday everyone! Organic Gardening Magazine asked me to conduct a workshop at this year’s Philadelphia International Flower Show. Check out this link for all of the show details. 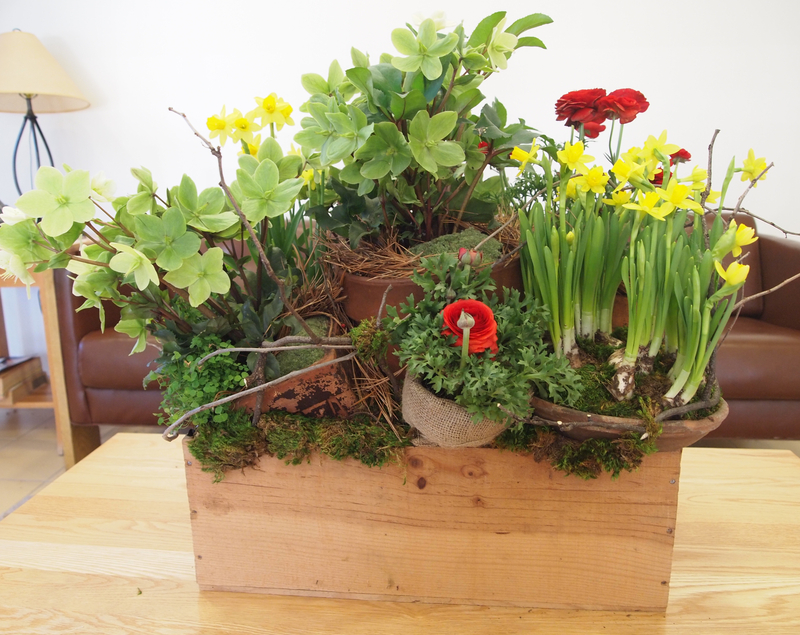 My workshop is titled “Crafts from the Garden” and will be held on opening day, Sunday, March 4th at 3:30 PM. If you’re in that neck of the woods on March 4th, join me for a hands-on demonstration of simple and beautiful garden crafts. Learn to create beautiful projects from materials found in and around your garden to enhance your home and make beautiful gifts any time of year. As a teaser, here are a couple of photos of one of the projects I’ll be presenting. It’s easy and I call it my box full of explosive garden beauties. Seriously, the wooden crate has ‘DANGER EXPLOSIVES’ printed on the side. Please do come by to say hello and learn how to make some special garden crafts you can keep and display at your home or give as gifts. Oh, and we’ll have a dynamite time. Okay, that was lame but that reminds me of something my dad said to me ages ago, “If brains were dynamite, you wouldn’t have enough to blow your nose.” I’m sure I deserved that one. 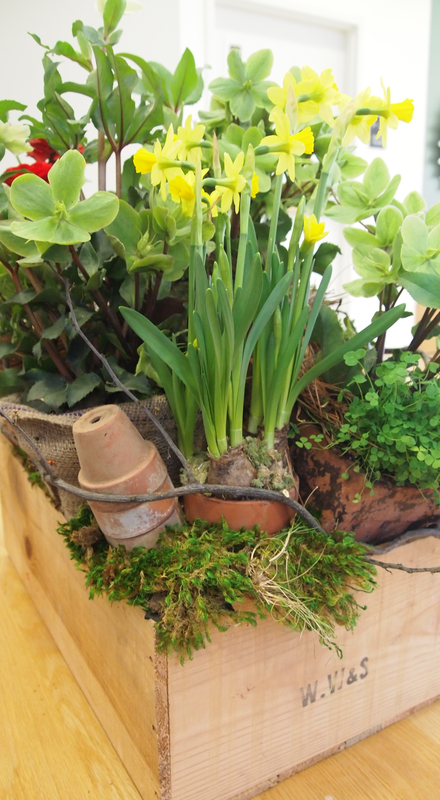 This entry was posted in Crafts, Flower Arrangements and tagged centerpieces, crafts, Crafts From The Garden, design, DIY, Flower Show, Gifts, Organic Gardening Magazine, Philadelphia International Flower Show. Bookmark the permalink. Oh the beauty and oh the hilarity! The best combination!